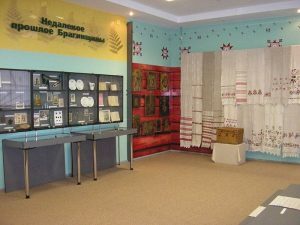 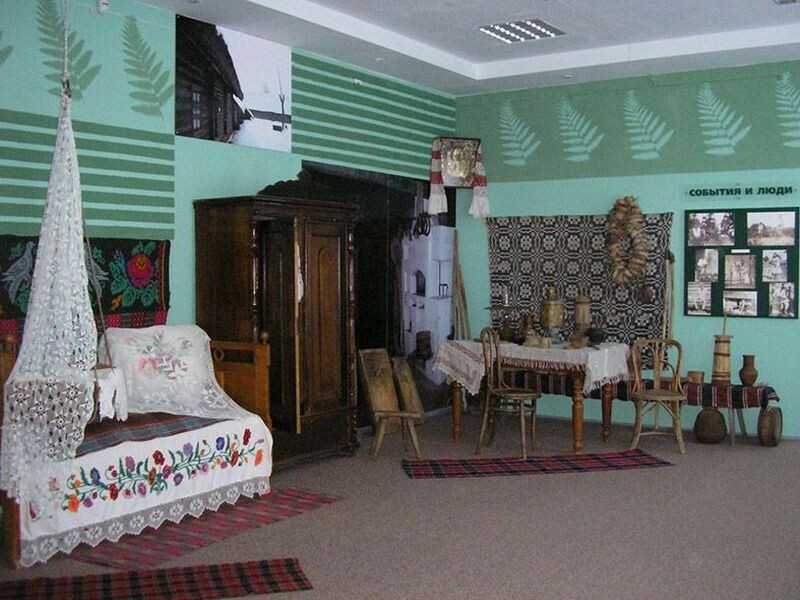 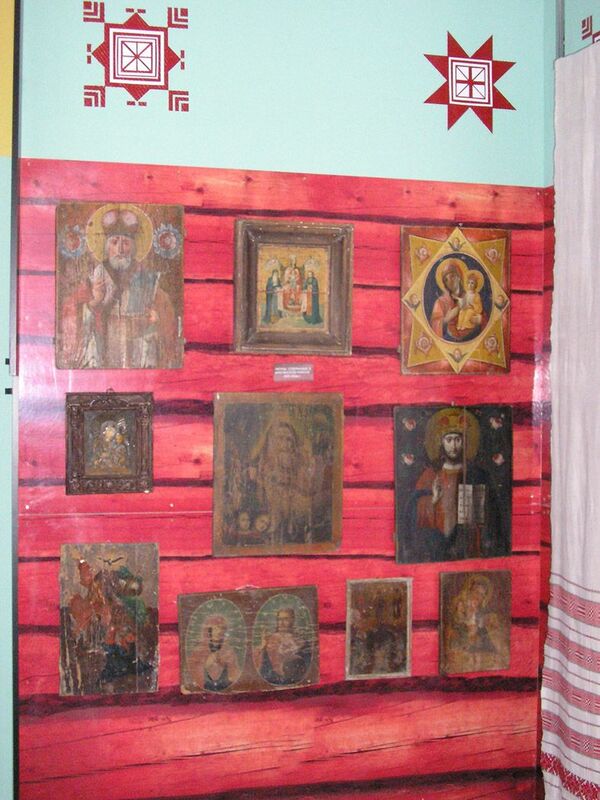 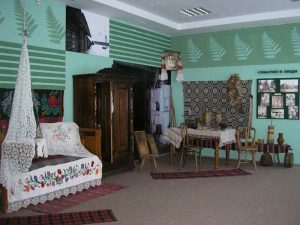 Bragin Historical Museum with art gallery. 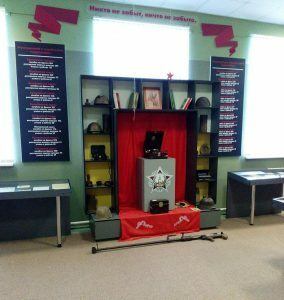 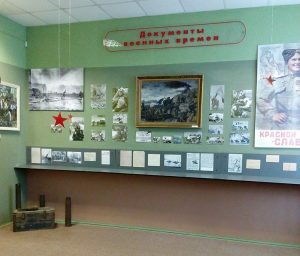 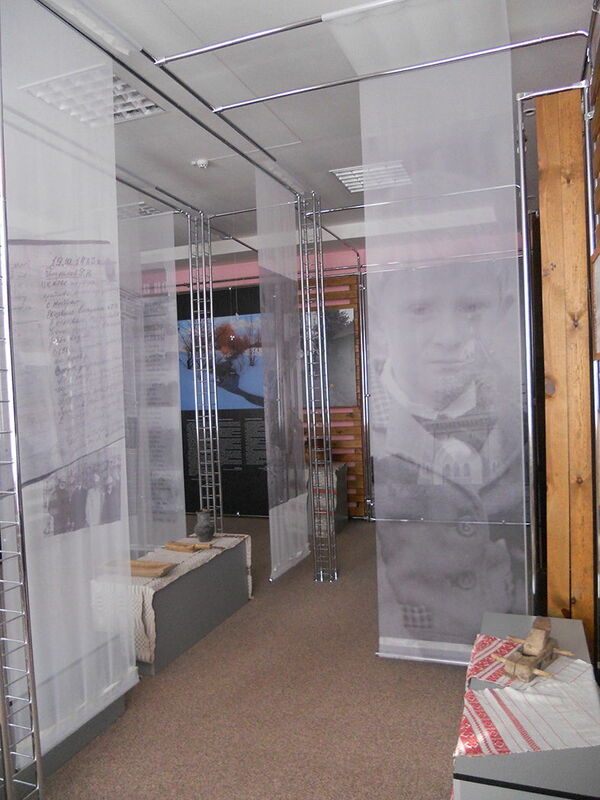 The historical museum in Bragin is known primarily for the fact that the Chernobyl theme is widely represented there. 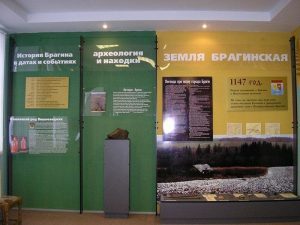 The Bragin district was badly affected by the Chernobyl accident. 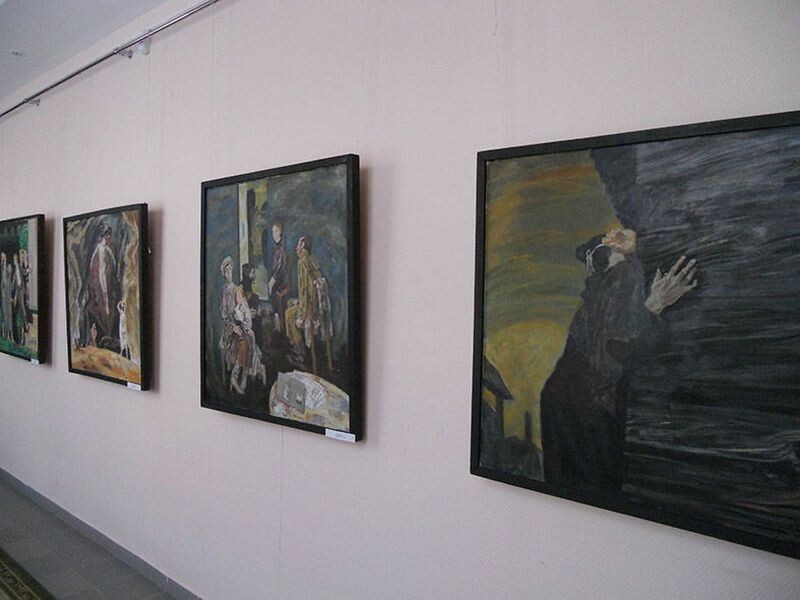 Immediately after the tragedy, four Belarusian artists toured the region and created a series of paintings about the consequences of the disaster. 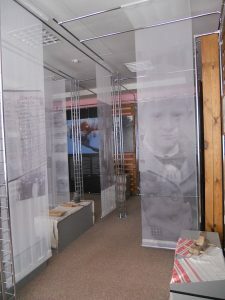 Their works became the basis of the museum’s exposition, which opened in the township in 1988. 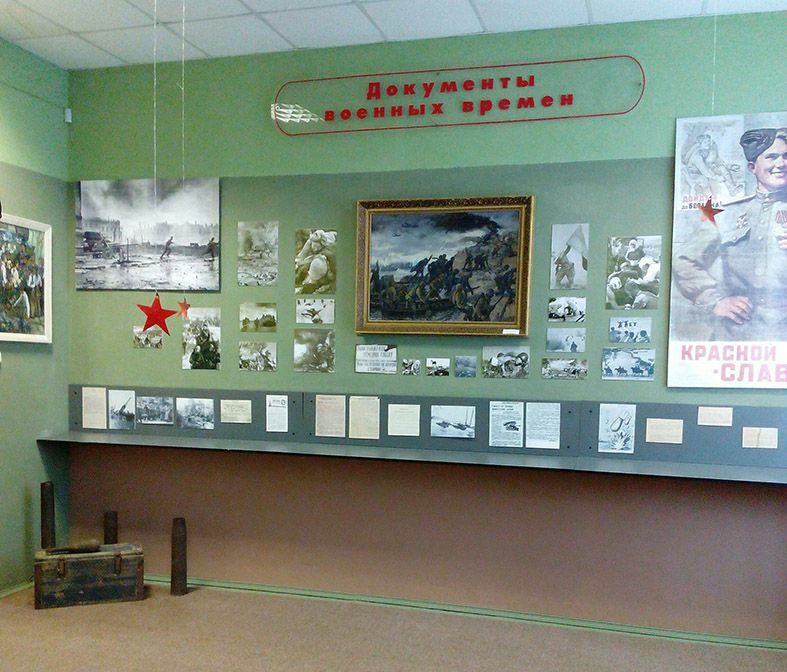 Now the fund of the museum is more than 1800 exhibits. Many of them are dedicated to the memory of a native of the Bragin district, Vasily Ignatenko – one of the liquidators of the Chernobyl nuclear power plant accident. 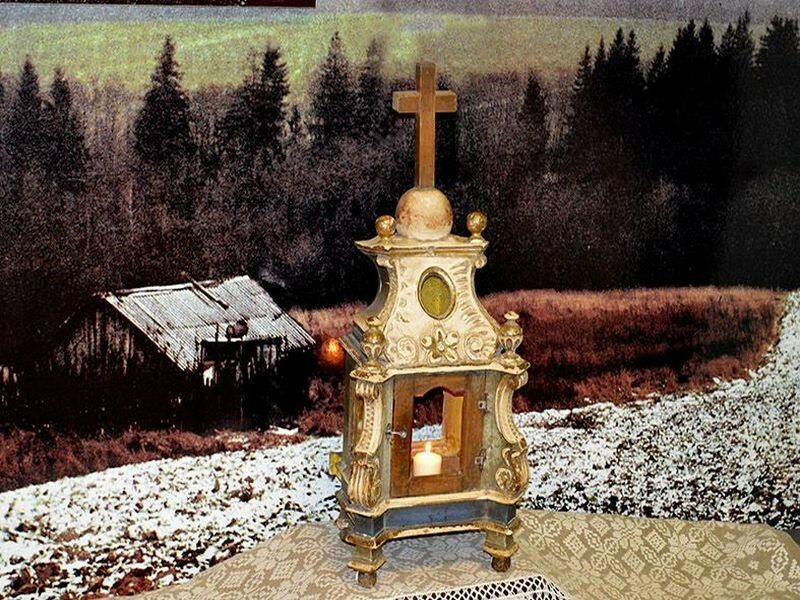 Special attention should be paid to the exhibit of the museum – an unusual stone, a “drop” of meteor shower, which fell in the region at the beginning of the XIX century. 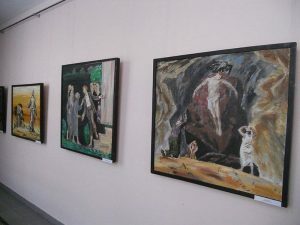 Such “drops” were many, they were taken to different countries, where they are now also exhibited. 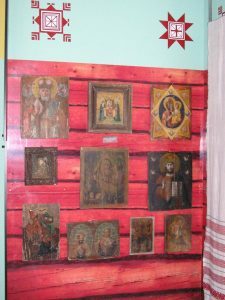 All of them have a common name – “Bragin”.